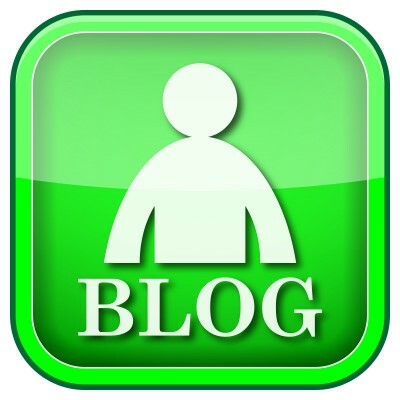 Blogs are a great way to develop customer interaction and get your business information out to the masses. It doesn’t matter if you’re a self-employed boutique owner or the IT director of a family-owned business, start a blog. Purchase Google AdWords before you start your own organic SEO strategy to drive blog traffic. Most first-time bloggers know very little about what it means to pay for search engine optimization. Google AdWords will drive blog traffic almost immediately but can also eat away at your budget. Use them as a tool to test blog traffic results so you don’t have to pay per click with Google. Know who you want to attract. Successful campaigns don’t happen overnight. Take the time to understand your target audience and use terms that make sense and get the most feedback. If they are under performing, get rid of them. It’s not easy to track optimal results but persistence will pay off. Write your own content. This is the best way to ensure your keywords are being used. You also are the best person to determine who the experts are in your field. Don’t forget to watch what they’re talking about and link to other reputable sources. Who knows, you may get the favor returned. Just because you’re blogging does mean you forget about social media. There are plenty of networking opportunities to increase your blog traffic this way. It’s important to establish a voice to reach your customers and a blog is a great tool. If you’re unsure of how to get started, what you should write about, and how often, let the experts at SJC help you on your way. This entry was posted in Blog Writing and tagged blog, blogging tips, customer interaction, drive blog traffic, g, Google AdWords, how to increase blog traffic, search engine optimization, SEO, SEO strategy, SJC, social media, starting a blog, Susan J. Campbell Copywriting Solutions, writing original content. Bookmark the permalink.